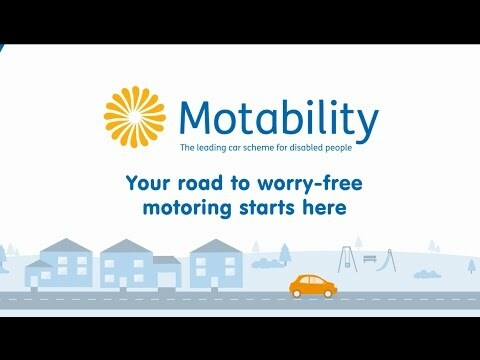 Founded in 1977, Motability is a national charity helping disabled people, their families and carers become mobile. As one of the founding manufacturers of the programme, Ford is delighted to have supplied over half a million Motability vehicles to date. We know that having a mobility car can give you freedom and independence. With Ford Motability, we can also provide you with real freedom of choice, with an extensive range of award-winning cars that deliver versatility and roominess without compromising on performance, driveability or style. Ford is one of the largest suppliers of vehicles to Motability. The Motability scheme gives you everything you need to ensure that your car gives you the freedom you need without the hassle of unexpected bills and repairs. And remember, D G Weaver have a wide range of motability cars available starting from Nil Advance Payment (No Deposit Required). And the best bit is, in some cases you don't even need to give up all of your allowance. Call into one of out branches at Llandow, Talbot Green and Rhondda to ask one of our friendly Motability Specialists for further details. Named drivers (we recommend anyone who will be using the car regularly comes along to test drive and place the application).